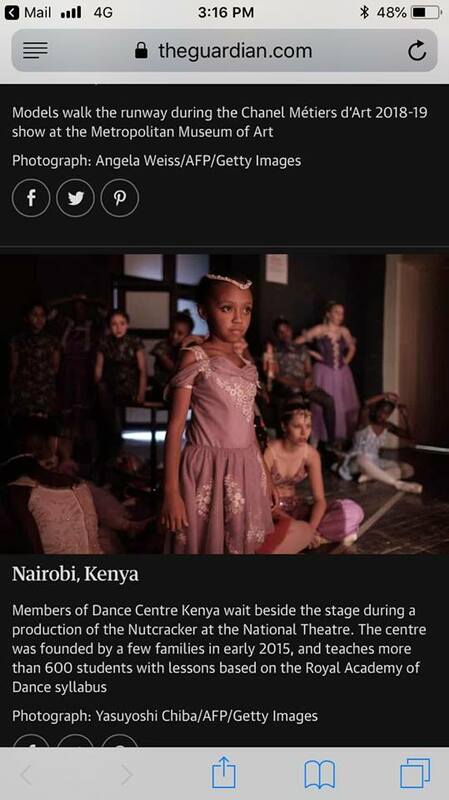 It is evident that Dance Center Kenya is becoming known for its spectacular performances. 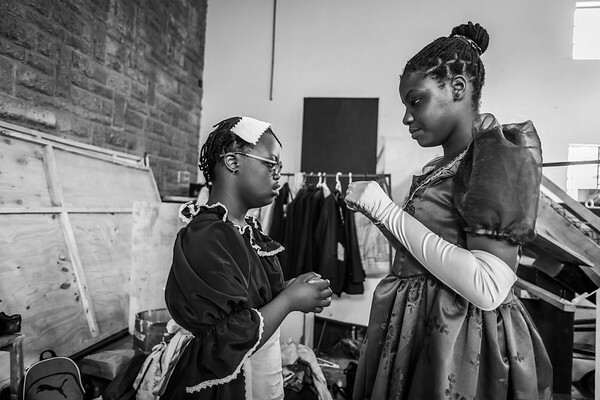 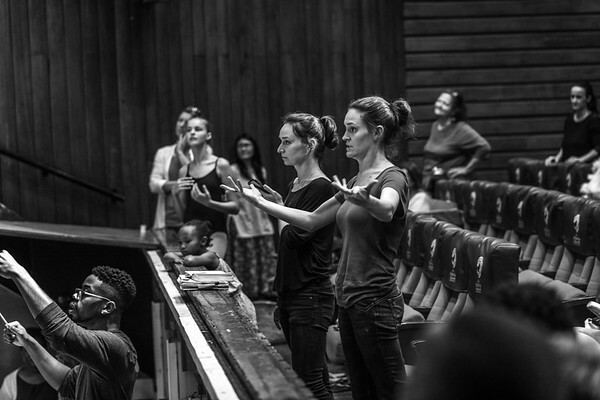 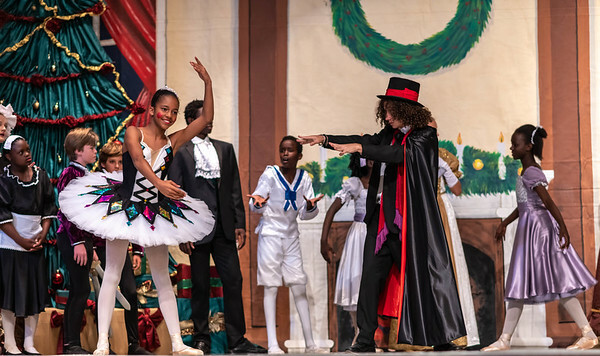 Our Christmas production, The Nutcracker, is now an annual feature on the Nairobi social calendar and we recently put together our fourth full-length performance. 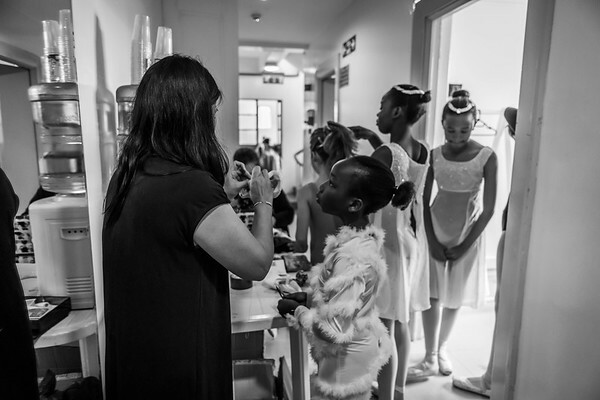 The Nutcracker season opened with an elegant Black-Tie Gala and Exclusive Raffle at the Kenya National Theatre on Saturday, December 1st, 2018. 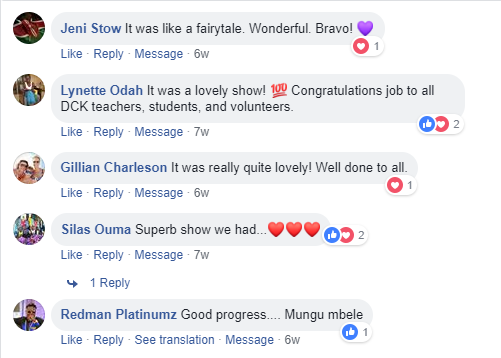 Following the opening night, there were two shows on Sunday, December 2nd, 2018 at the Kenya National Theatre. 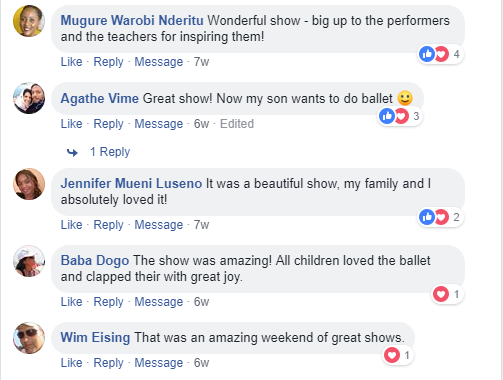 Thereafter, there was another breathtaking performance on Saturday, December 8th, 2018 at the GEMS Cambridge Auditorium, with the finale leaving audiences delighted to two performances at the International School of Kenya on Sunday, December 9th, 2018. 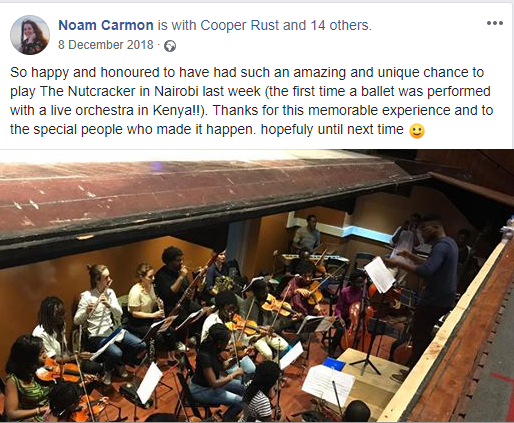 History was made as, for the very first time in Kenya, we had a live Orchestra – The Nairobi Philharmonic – performing the full score of The Nutcracker accompanied by the Ghetto Classics Children’s Choir. 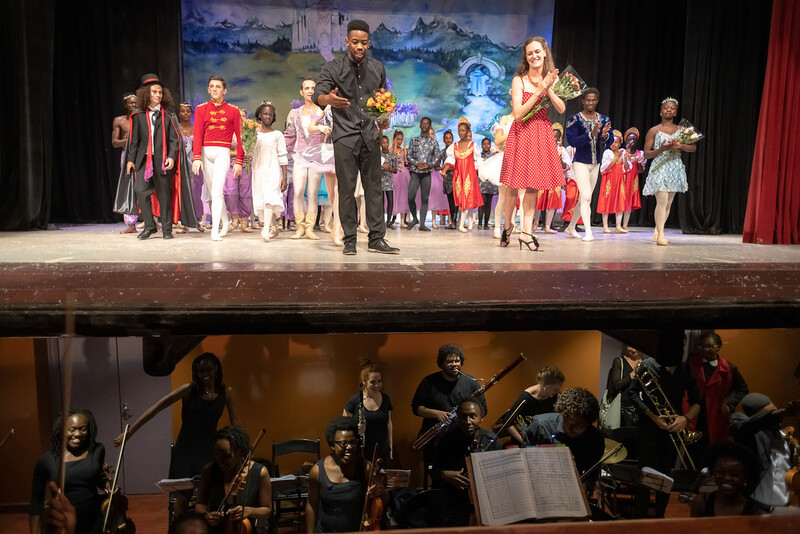 They were under the baton of American Conductor Jonathan Rush joined by various international musicians; Caitlin Edwards (Violin), Jose Batista (Viola), Theodore Squire (Flute), Noam Carmon (Clarinet), Clifton Guidry (Bassoon), Karin Knobloch (French Horn) and Mohamed Aly (Trombone). 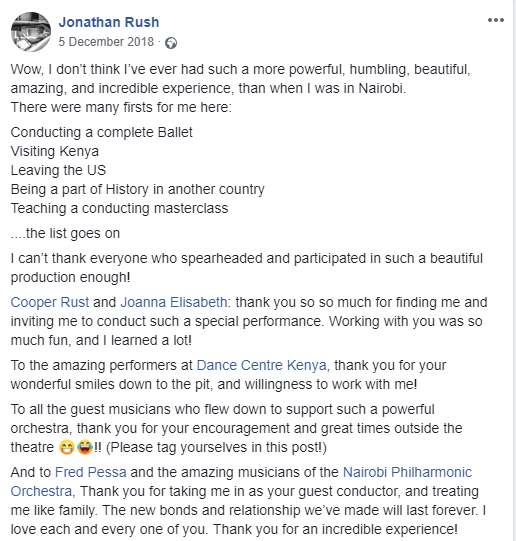 Paul Nduati, who has featured in the Kenyan classical music scene as a piano accompanist over the last 10 years, was the orchestra’s pianist. 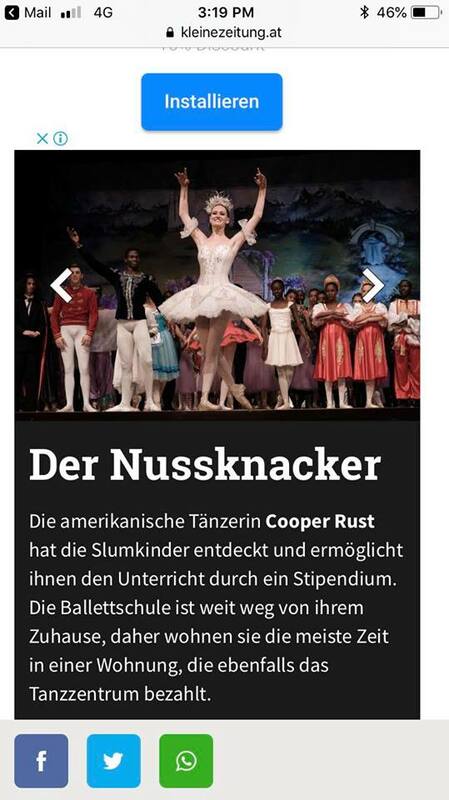 International dancer Baris Erhan of the Turkish State Opera and Ballet, performed the role of the Sugar Plum Cavalier. 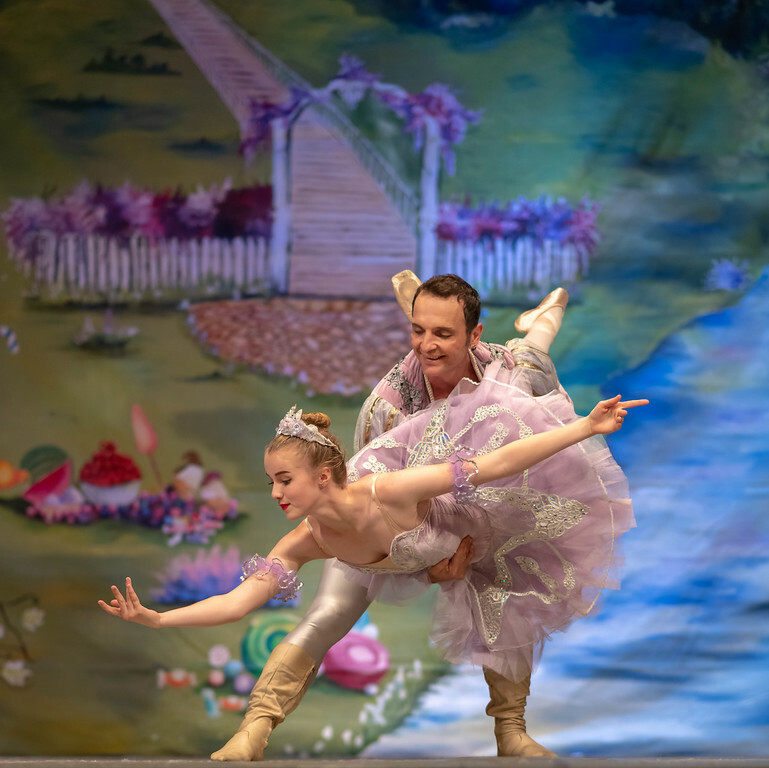 Alongside him, on opening night only, Joanna Priwieziencew performed the role of the Sugar Plum Fairy while DCK’s Artistic Director Cooper Rust performed the role of the Snow Queen. 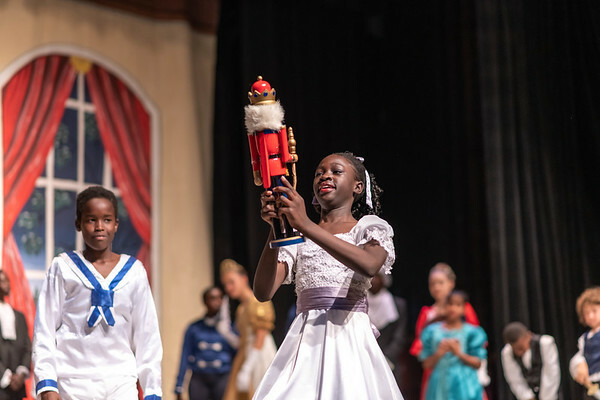 During the first weekend, dancers and musicians performed four sold out shows at the Kenya National Theatre and a fifth show for the Bridge International Academy students at dress rehearsal with more than 1700 people enjoying The Nutcracker! 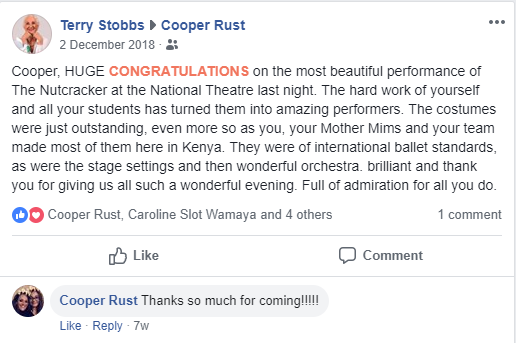 We had an equally great second performance weekend at GEMS and ISK. 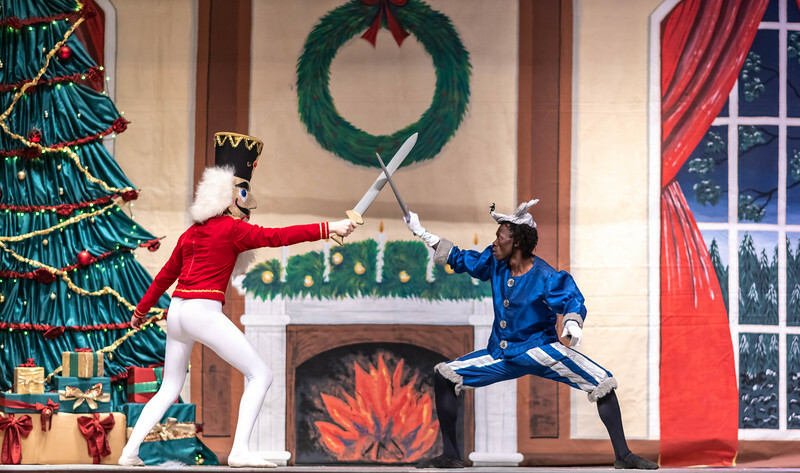 Additionally, the international news coverage of our 2018 Nutcracker was incredible. 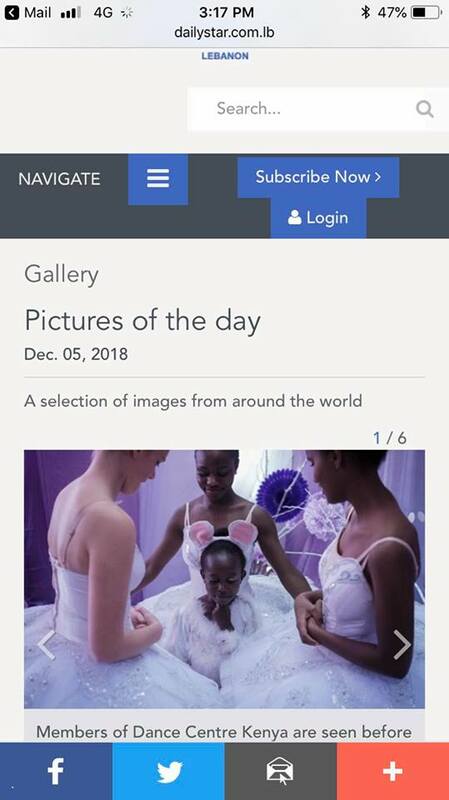 DCK featured in media from various places including UK, Germany and Lebanon! 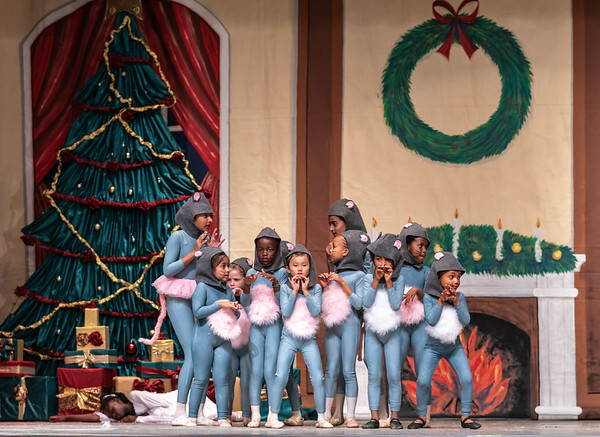 We couldn’t have pulled this off without the help of so many amazing volunteers – parents and friends of DCK – selflessly giving their time and resources. 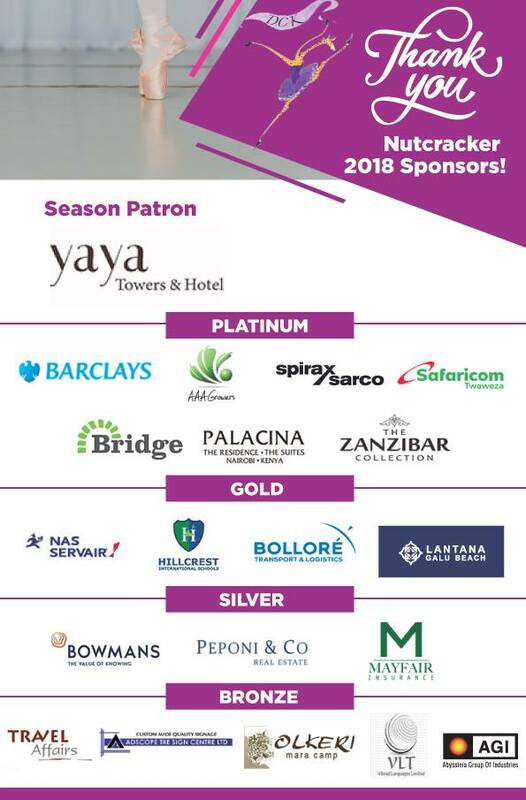 We would like to sincerely thank them, our sponsors, the participating students and the entire DCK family for all the hard work and passion towards a Nutcracker to remember! 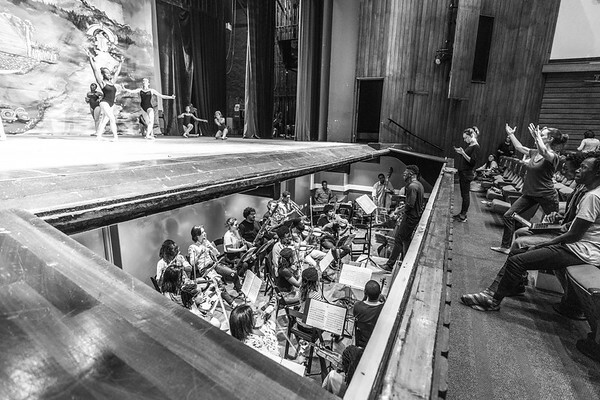 We look forward to even greater shows to come! 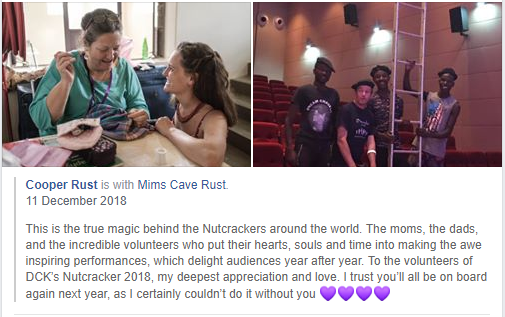 Here are some pictures from the Nutcracker including rehearsals, the backstage, and the opening night performance..
And finally, a big thank you to all our Sponsors! 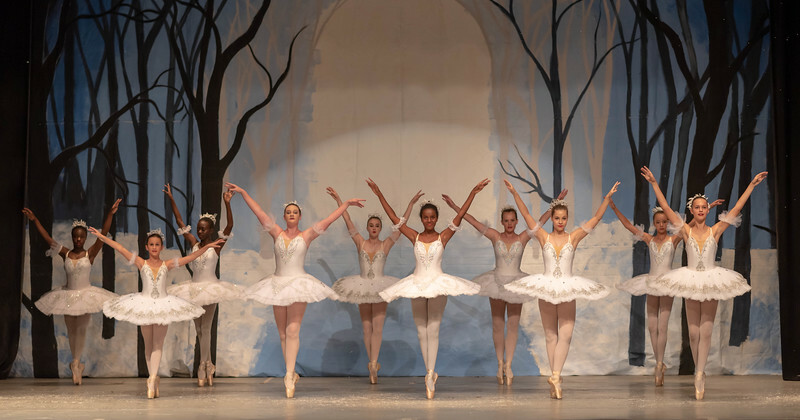 Our next ballet performance – A Midsummer Night’s Dream – is coming up this March! 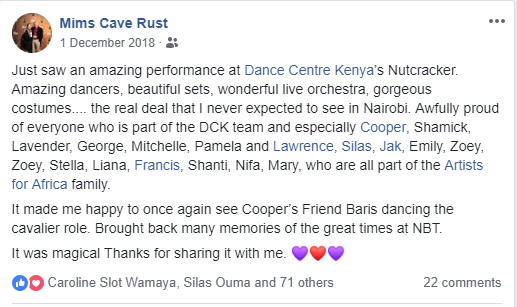 Read about it here: https://dancecentre.co.ke/2019/01/18/midsummer-nights-dream/ If you or your company is willing to contribute or become a sponsor of this special upcoming performance, kindly contact info@dancecentre.co.ke or 0705 725369 before the 1st of March 2019.